-Payment within 24 hours once the auction is over. -Payment with invoice. You must provide me with an email to send it to you. -Add the name you choose (if you decide to put one) and the color palette just as you see in the image. -The colors of the character will be delivered once the payment is made. -The rights of the adoptable, its design, everything, will be yours once the payment has been made. You can use it for art trade, resell, etc. 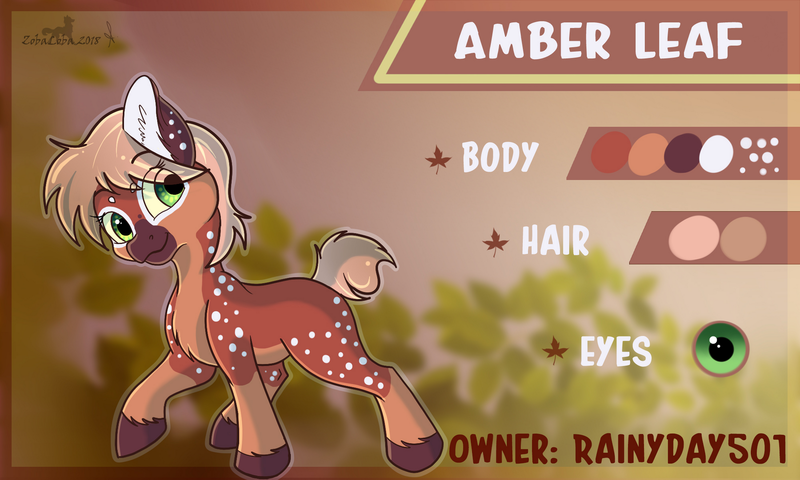 •$30 I can change the species of pony to unicorn, pegasus, alicorn, bat pony or similar that does not alter the design too much.